Hey Everyone, the long wait is over! The Street Line Critics and Prequel Programme Collaborative event will be launched at 12pm on Wednesday the 14th of May and will run for two weeks. 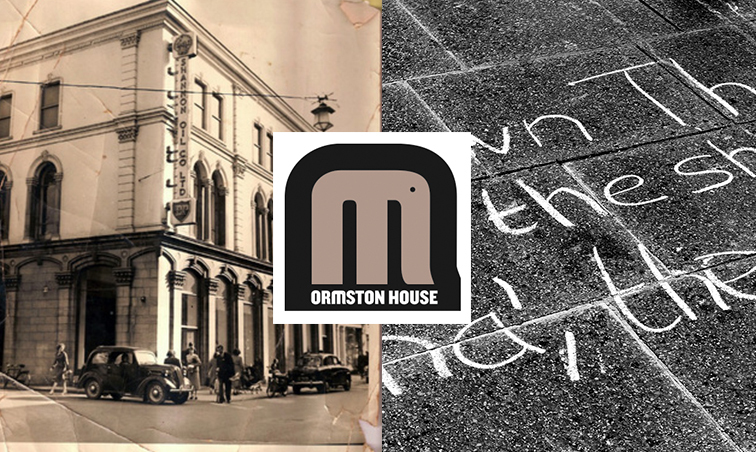 You will be able to find us chalking up the large windows of Ormston House Gallery (9-10 Patrick Street) on Wednesday if anyone would care to drop by for a chat. We will be writing up the many submissions we received as well as a variety of interesting facts and tidbits. A different submission will be posted up for each day of the event and we will be sharing lots of photos. Don’t hesitate to drop by and see it in the flesh though! This entry was posted in Uncategorized and tagged 9-10-11, Chalk, Event, Exhibiton., Limerick, Ormston House, poetry, Prequel Project, street line critics, Urban, writing. Bookmark the permalink.